All Copper Crest homes currently listed for sale in Mesa as of 04/22/2019 are shown below. You can change the search criteria at any time by pressing the 'Change Search' button below. 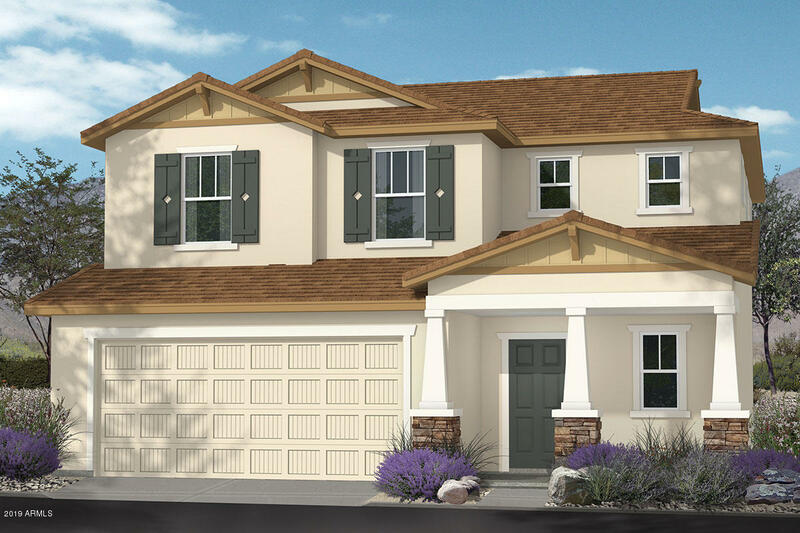 "This beautiful two-story ENERGY STAR(r) certified home features 3 bedrooms and 2.5 baths. You'll also find 9-ft. first-floor ceilings that make this home feel even more spacious. The bright kitchen boasts Timberlake(r) upper cabinets, beautiful countertops, and Whirlpool(r) appliances, including a dishwasher and range/oven. This home has tile flooring throughout the first floor, baths and laundry, with plush carpeting in the bedrooms, loft and upstairs hallways. The master bedroom has a large wa"